If you’re gonna workout hard or play hard, you better have something to help those sore muscles recover, especially if you have swelling due to various injuries. I generally avoid sports rubs, not so much because they don’t work (they help to some extent), but they stink to high heaven. Who wants to walk around smelling like camphor or like a medicine cabinet. I did find one sport rub that I did like, from CBD Essence….CBD infused Active Sport Rub. Not only does it have CBD, but it is also infused with capsaicin. Yes, capsaicin is the active part of peppers, it’s what makes it “hot”. 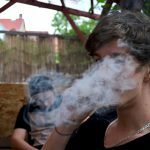 Just so you don’t panic, CBD is the non-pyschoactive part of weed. You won’t get high. Both capsaicin and CBD are used to alleviate pain. CBD is also a well known anti-inflammatory. Nope, you don’t need a ton of capsaicin or CBD to get the benefits. The Good It reduces swelling and pain with only a small dab. You really don’t need a lot. The CBD infused Active Sport Rub gives a warm/ heated sensation and actually has a mild and pleasant smell, so you won’t stink all day long. It’s also non greasy. There are also other ingredients such as shea butter and jojoba amongst others, that are good for the skin and won’t leave rough dry spots. The not so good Okay, Here we go. It is long lasting, but the heating effects can take as much as half an hour to be felt, it does burn a little and can be a little uncomfortable (it’ll go away). Don’t be tempted to add more because you don’t feel anything at first. This was a mistake I made, which resulted in some pretty intense heat, I put a whole dollop on. 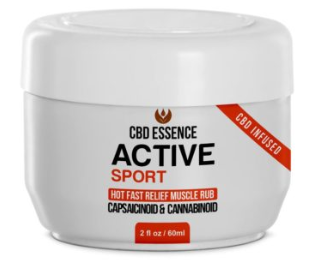 Final thoughts The CBD infused Active Sport Rub is a great pain relief and anti-inflammatory rub, not just for sore muscles, but any bumps/knocks due to swelling. So, if you train and play hard, this is definitely something you could try. 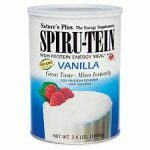 It is non greasy and doesn’t stink (mild pleasant smell). Just remember, do not put on cuts, bruises or sensitive areas…it has capsaicin, after all. Actually, I have never heard about CBD before, since I love playing soccer there was a day I got an injury on my leg and I just went to the pharmacy to get some proper cream to reduce the swelling, days after the swelling increased and I went to consult the doctor. The advice was ” first, we have to know the reason for swelling before doing any treatment” then he gave me the proper one. So, does CBD works for any reason for swelling? CBD is good for reducing inflammation, should work for a leg injury. 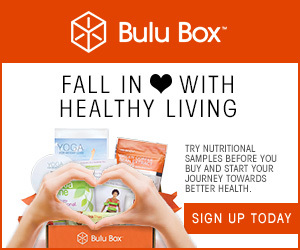 Try it out and see how you feel. I don’t do a lot of sports nowadays, but my work requires me to stand and move around. By the time I finish working, both my feet are usually quite sore on the ankles as well as hamstring. Do you think this CBD rub will help in such situation? Thanks. It helps with pain and inflammation, so it should work for you.